Our tools are light, practical and easy to use – so you can use them in any environment. 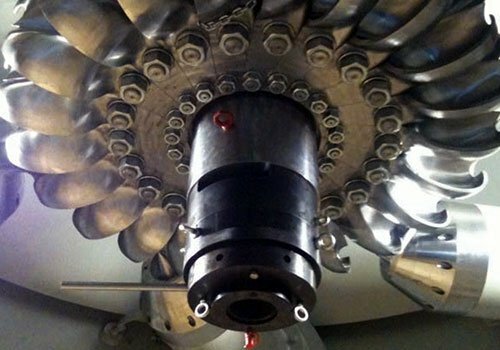 The equipment used within the power generation sector has to withstand enormous pressure and is often in environments which are extreme and hazardous. 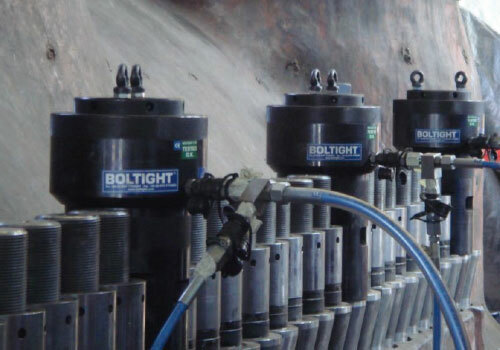 Significant investment in R&D is required to ensure the sector is resilient and manufacturing companies like Boltight, with its ever-evolving range of power generation bolt tensioning solutions, will play a key role in making that happen. We have extensive experience in the power generation market and understand your special requirements. We work closely with major OEMs, utility companies and service contractors to deliver cost effective bolt tensioning solutions for your applications. 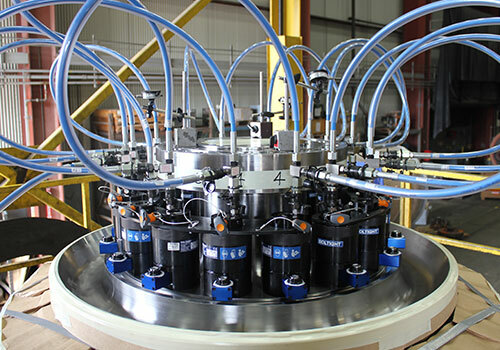 We also offer standard and bespoke tensioners for wind turbine applications. Over half our tools are bespoke, we can create the right tool for any challenge. Working with our customers from the power generation sector we have continuously developed new ways to deliver cost effective solutions for numerous bolting applications and if we don't have a standard tool for your challenege we'll make it - fast!